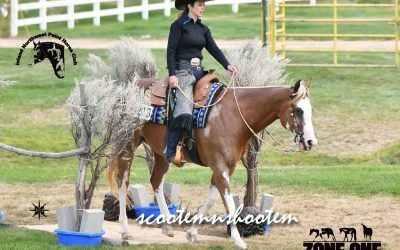 NWCC is a collaboration of American Paint Horse Association regional clubs in the Pacific Northwest (Zone One) representing Paint Horse owners in BC, Oregon, Idaho and Washington. 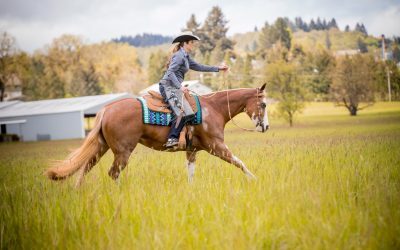 NWCC co-ordinates APHA show dates and judges on behalf of its member clubs , and helps promote APHA and open shows and events for regional club members in the Pacific Northwest. 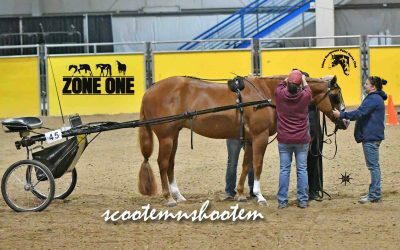 NWCC manages an awards program that recognizes the achievements of its members and their Paint Horses showing at NWCC-approved and open shows in Zone One. Please read the current rules to make sure you do not miss out on possible NWCC year-end awards. Click on the divisions below to view the 2018 final point standings. Contact the points keeper if you have any questions. NWCC oversees one of the most coveted year end award programs for APHA exhibitors in the Pacific Northwest. 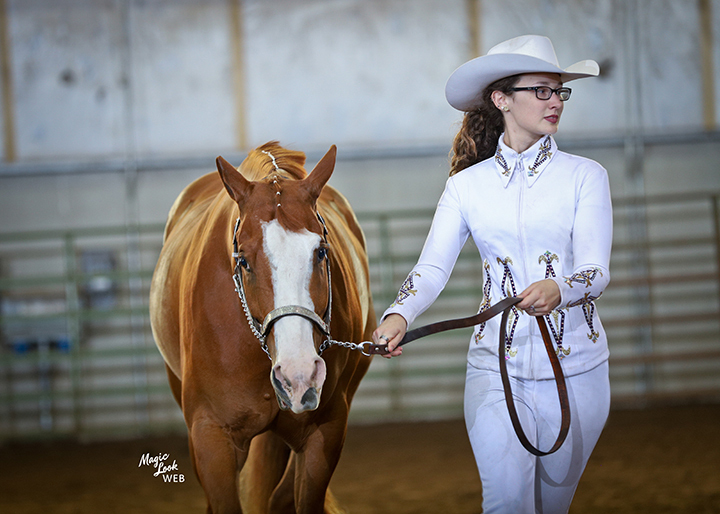 To be eligible for NWCC year end awards, an exhibitor must be a current member of an NWCC member club and complete an NWCC declaration form for each horse prior to their first show. Show secretaries are responsible for sending show results to the NWCC points keeper for tabulation of year end awards points. A complete list of rules is available on this website. 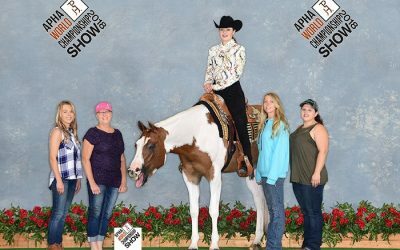 All APHA approved classes offered at NWCC approved shows are eligible as year end high point and reserve high point awards, providing a minimum of 25 NWCC points are earned in that class (with the exception of weanling halter and leadline). Funding for NWCC year end awards is provided by a $1 per judge per class levy which is collected by the show and forwarded to the NWCC treasurer. 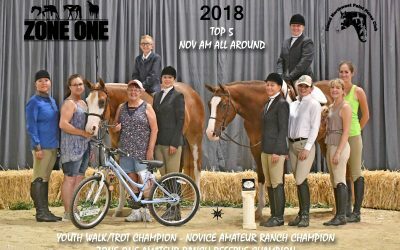 The money is distributed as follows: 70% to year-end awards, 10% to the points keeper and 20% to APHA national directors and alternates who attend the APHA convention and meet requirements for reimbursement. sign up before your first show! A declaration for each horse must be made prior to their first show for points to count. Northwest Coordinating Committee shared a post.